Gallery of images from around the world including rice husking, horizontal rice whitening, rice polishing, rice separating, as well as single and two story mills in operation with ZaccariaUSA equipment and a rice complex concept for paddy reception, milling and managing of all by-products. 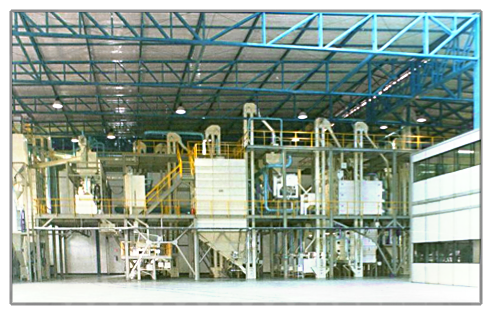 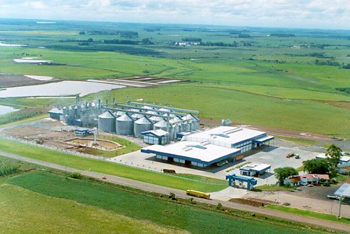 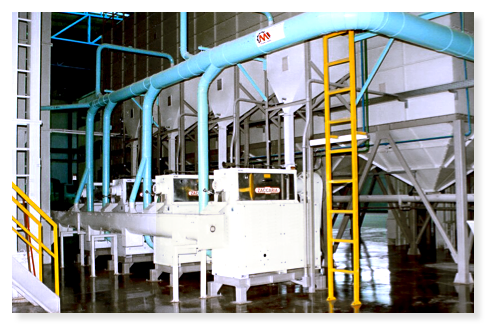 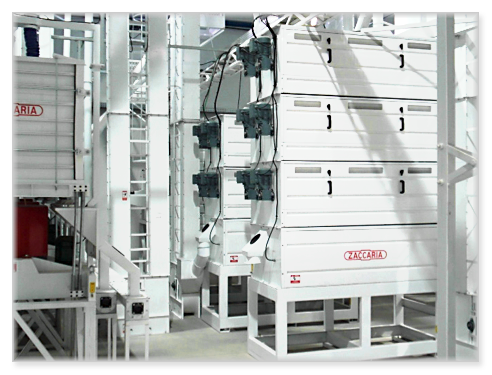 ZaccariaUSA rice milling and corn milling equipment is manufactured in Brazil. 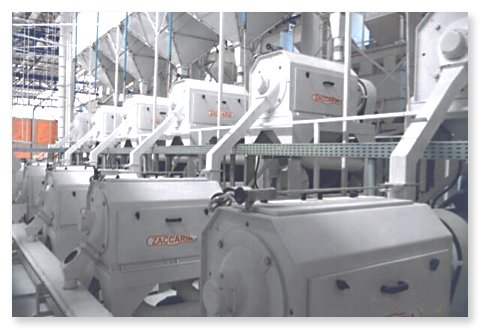 Utilizing all of the latest technological advances, Zaccaria machines perform remarkably in today’s very competitive rice and corn milling market. 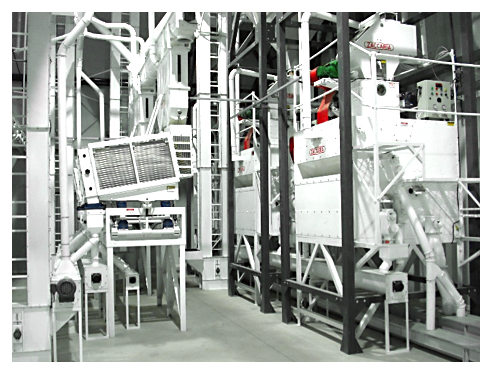 From the Dallas, TX area, we provide customer service and technical support, as well as stock a large array of spare parts for our milling machines. 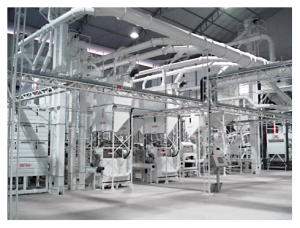 We have milling equipment for rice, corn, beans, cereals, grains, coffee, grasses, malting barley, vegetable and flower seeds, spices, oil seeds, chia, amaranth, quinoa, and other non-glutenous crops.